“Me and The Bee” opened at the Smithsonian’s National Zoo in September 2018. 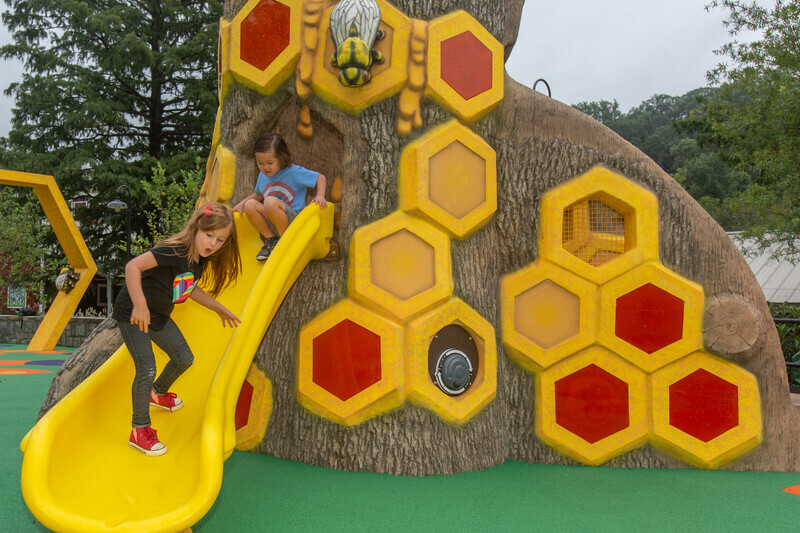 The pollinator-themed playground is sponsored by farmer-owned cooperative Land O’ Lakes Inc., spreads across 4,800 square feet, and it’s adjacent to the Kids’ Farm and Conservation Pavilion. The playground’s features include natural pollinator habitats—honeycombs, tree stumps and hollow trees—made into steps, slides and tunnels. 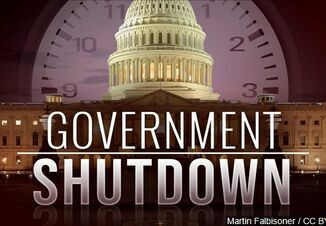 Click here for more on the zoo’s website.